If you’re trying to get a perfect SAT score, this is the video for you! 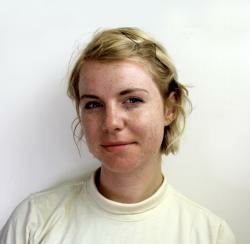 Check out this mix of weird hacks and fundamental tips to get a great SAT score. Want to raise your SAT score? 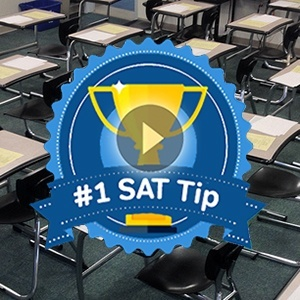 Look no further than our latest video, where Magoosh’s SAT expert Chris shares our best SAT score improvement strategies! 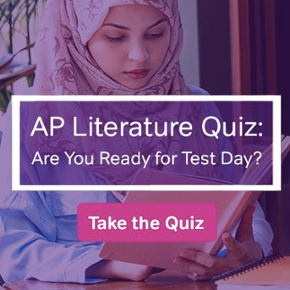 ACT or SAT?! In this SAT vs ACT comparison video we’ll talk about how to know whether you should take the New SAT or the ACT in 2018. With the right prep, and the right understanding of SAT Math, anyone can get a perfect 800 on the test. 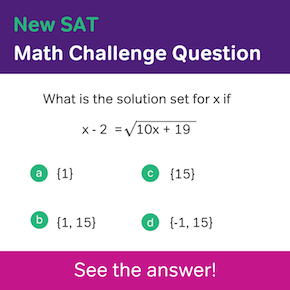 We’ll share quick facts about SAT Math, steps you can take to get an 800, and share practice resources, including a free eBook filled with practice questions!